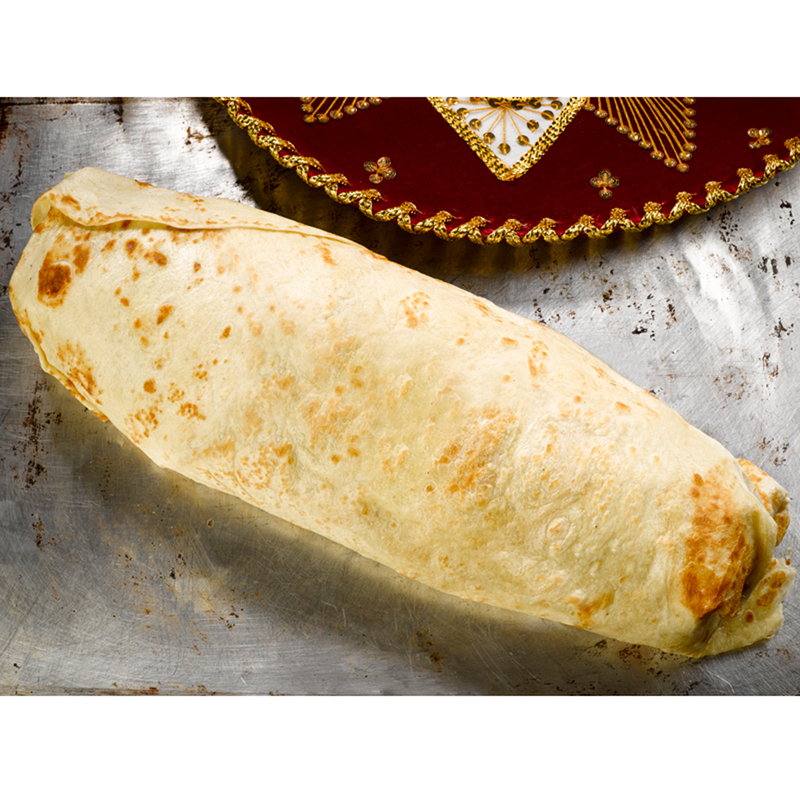 Ready for 30-pounds of burrito action? Your dreams of becoming part owner of a hip taqueria are about to come true, and all that’s standing in your way is 30 pounds of burrito. At Don Chingon in Park Slope Brooklyn, chef German Villatoro fills a handmade tortilla about three and a half feet in diameter with chicken, steak, carnitas, chorizo, cheese, rice, beans and salsa. Interested participants may purchase one of these ludicrous things for $150, which seems like a lot, until you consider the prize that awaits you. If you finish the 30-pound Gran Chingon (huge badass) burrito in an hour, you become a 10 percent owner of the restaurant. Just for a bit of context, when he set the burrito eating world record back in the spring, human food processor and competitive eating champion Joey Chestnut ate about 14 pounds of burritos, so you’ll have your work cut out for you. Oh, and you also have to drink a ghost pepper margarita. But, despite the morbid warnings they seem upbeat about the burrito eating prospects. The Chingon team told us, "Giving away the restaurant seemed like the perfect prize. If you are going to eat a massive amount of food and gain 25-30lbs in a single sitting you deserve real compensation. Some restaurants will put your name on the wall. We'll just give you the wall." The Gran Chingon hits the menu today, so hopefully you didn’t fill up on lunch. Contestants can find the rest of the rules they must abide by below. • Ownership of Don Chingon or any prizes won during the competition are non transferable upon death. Villatoro with his massive creation.